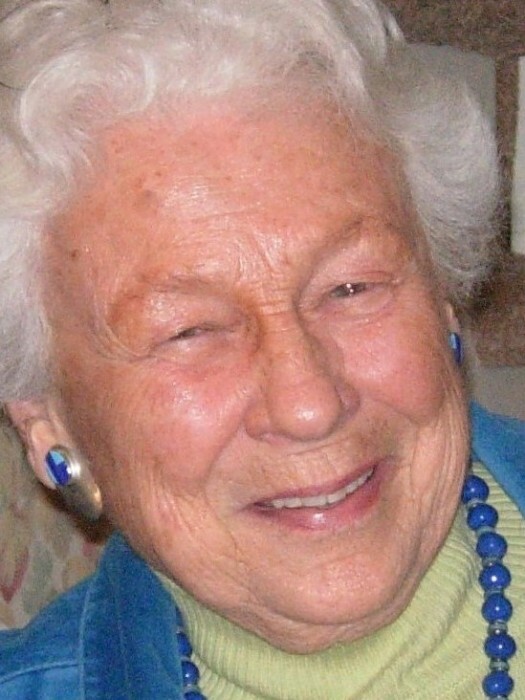 Carol Alexander McDonald of Southbury, formerly a long-time resident of Ridgefield, passed away on September 4, 2018. She was born in Stamford, CT on April 21, 1925 to Susan and Charles Alexander. Carol was predeceased by her husband Robert of 68 years on June 20, 2018. Surviving are her children: Robert (Diane) McDonald of Newtown, CT; Mary Jo (Anthony) Schimaneck of Lancaster, PA; Peter (Nannette) McDonald of Salem, WV; Thomas (Irene) McDonald of North Granby, CT; Elizabeth (John) Demeyer of Southbury, CT and Emily Wilcox of Arnold, MD, and her 19 grandchildren, 18 great grandchildren. She is survived by sisters Catherine Alexander, Yelm, WA and Patricia Condon, Punta Gorda, FL. She was predeceased by sisters Susan Hutchinson and Mary Jo Goff. Carol was a graduate of Darien High School and attended Indiana University before returning to Connecticut to work as a lathe operator during the war. Carol dedicated her life to raising six children and supporting her husband Rob in his business endeavors. After raising her family and caring for elderly relatives Carol worked at a flower shop and then continued her career as a receptionist in the dental offices of Dr. Benusis and Dr. Norkin in Danbury where she retired after 25 years. Carol was an exceptional seamstress, making her own clothes for many years. She shared her love of golf with her husband Rob. Carol was an avid gardener and was an accomplished flower arranger. Among her wide range of interests were bridge, a passion for the arts and traveling throughout the world.